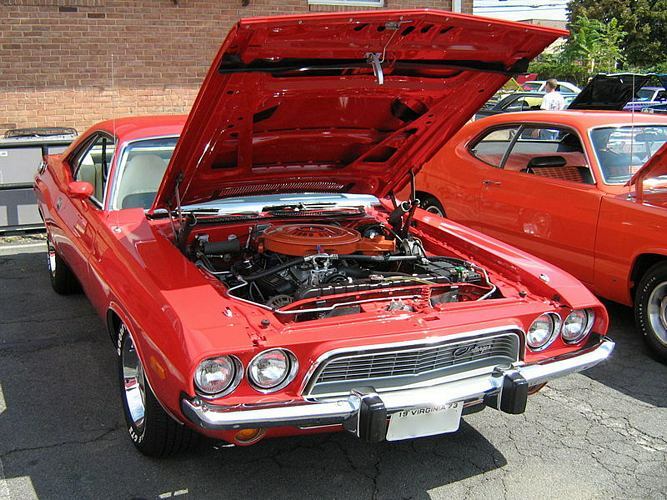 Additional Info: The 1970 standard engine in the R/T was the 335hp 383cu with a 1/4 mile of 14.3 secs. 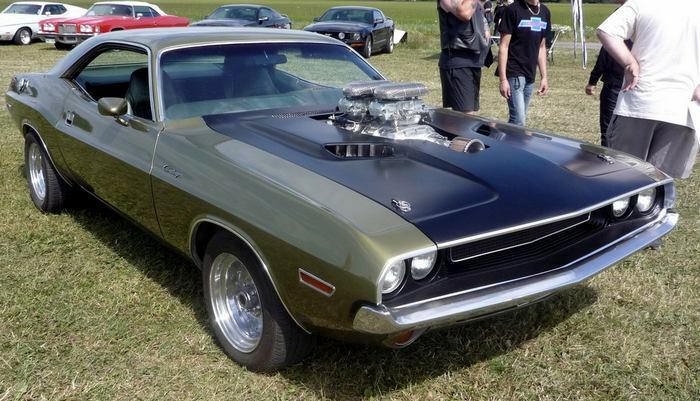 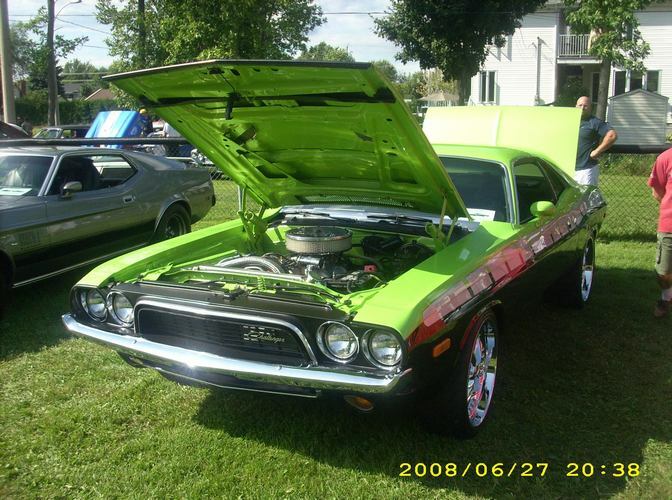 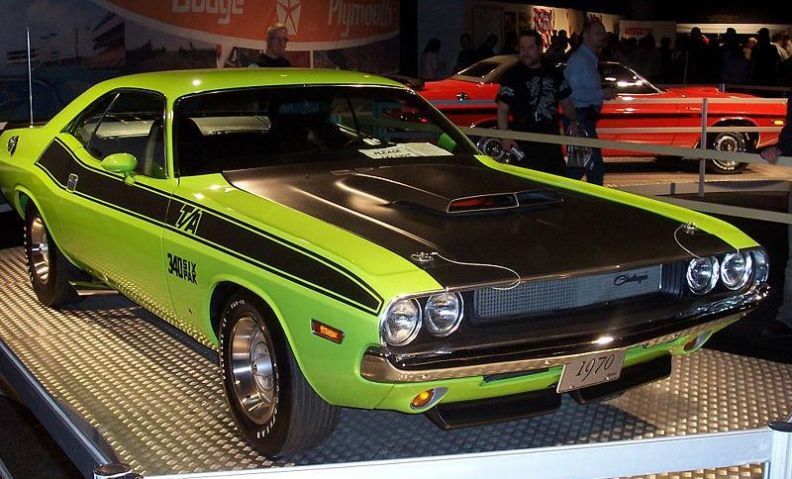 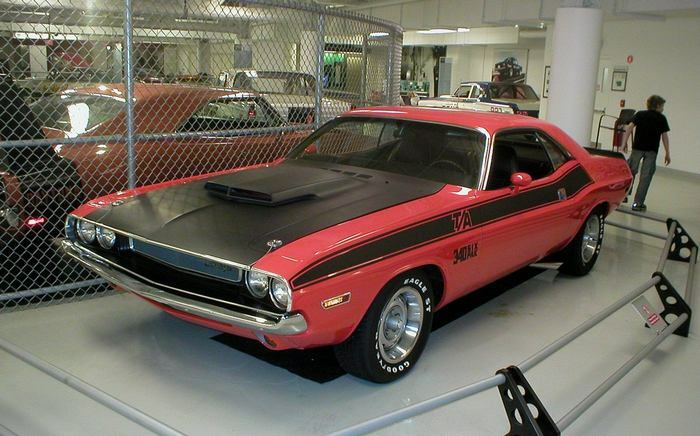 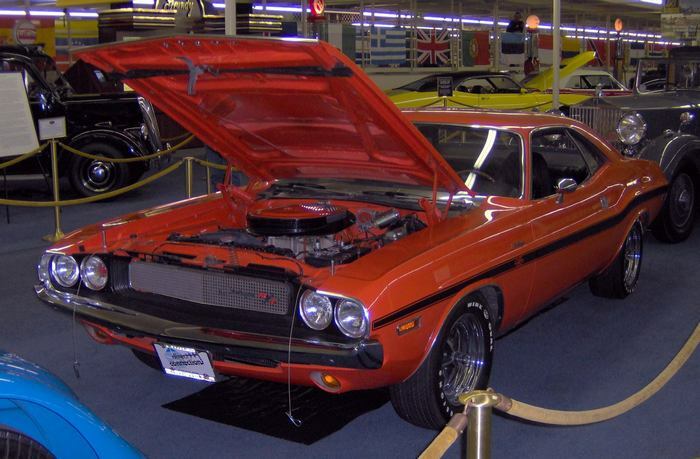 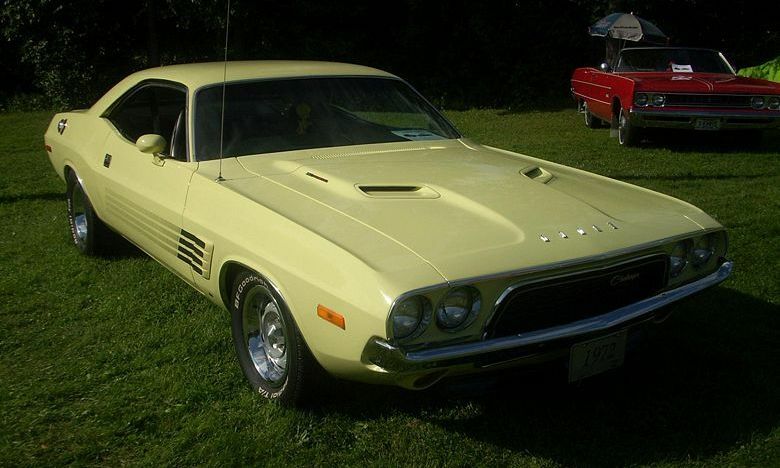 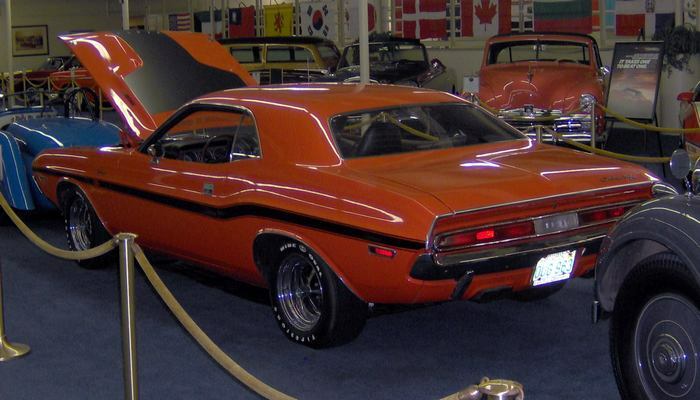 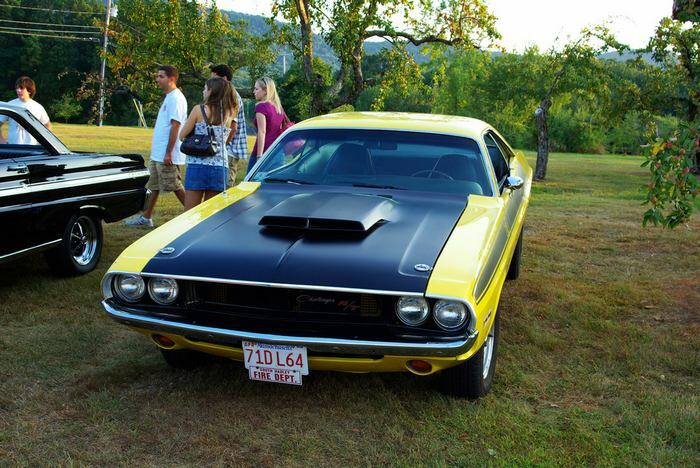 Other engines available for the Challenger were a 275bhp 340cu with a 1/4 mile of 14.8 secs, a 290bhp 340cu Six Pack T/A with a 1/4 mile of 14 secs, a 375bhp 440cu with a 1/4 mile of 13.8 secs and the 425bhp 426 Hemi with a 1/4 mile of 13 secs. 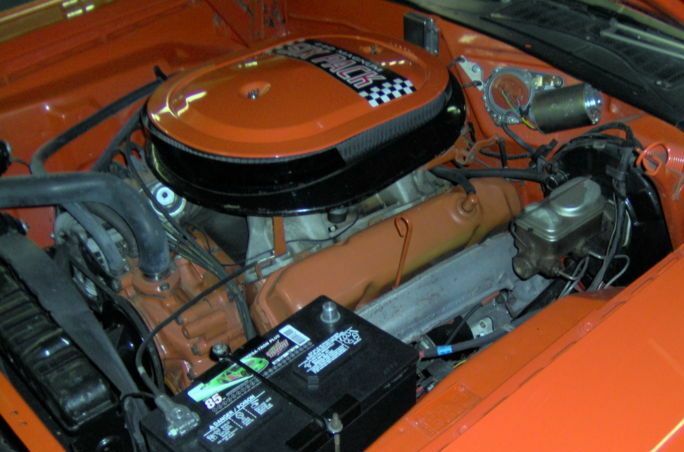 1971 added a 230bhp 318cu. 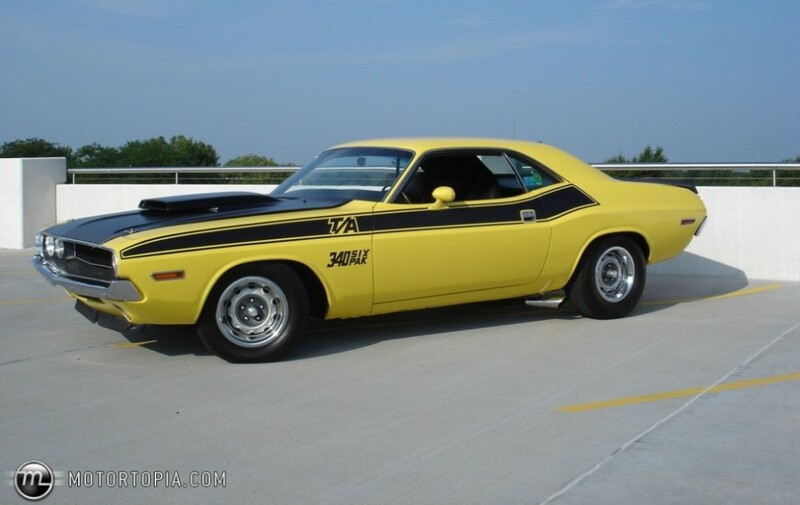 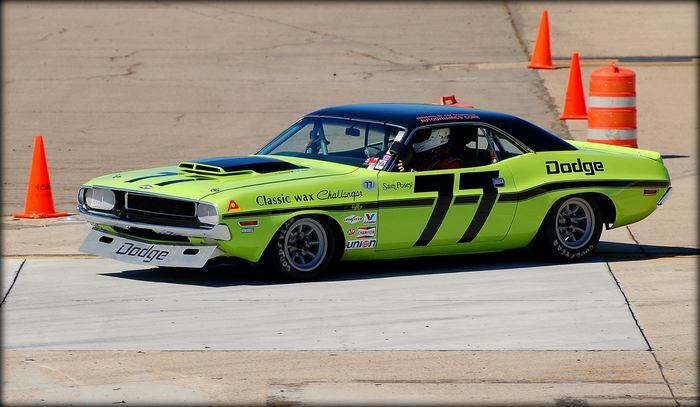 1972 only had a 150bhp 318cu and 240bhp 340cu with a 0-60 of 8.6 secs and a 16 sec 1/4 mile. 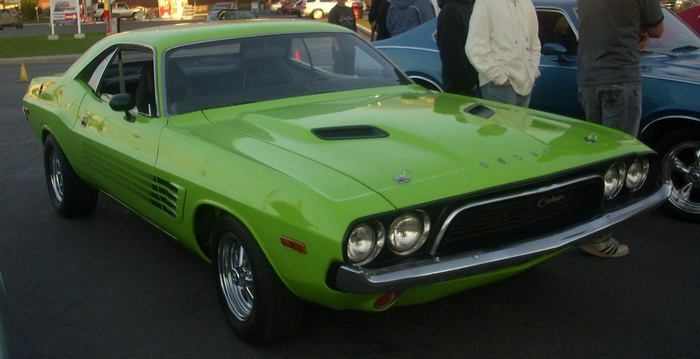 1973 as 72 plus a 245bhp 360cu. 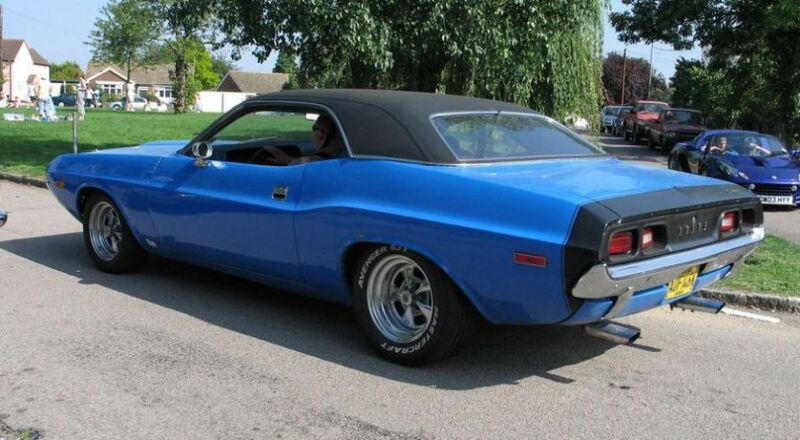 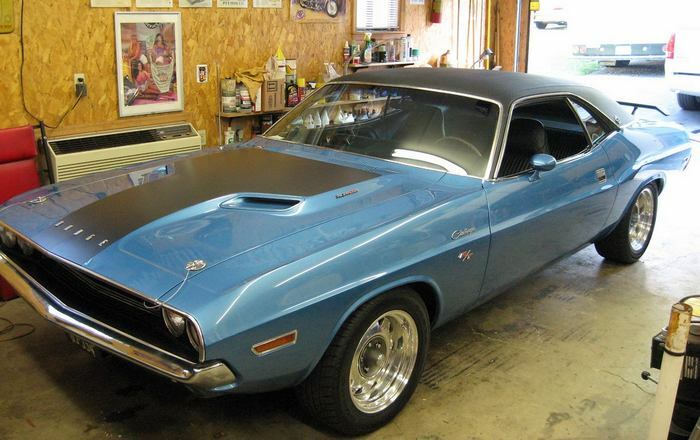 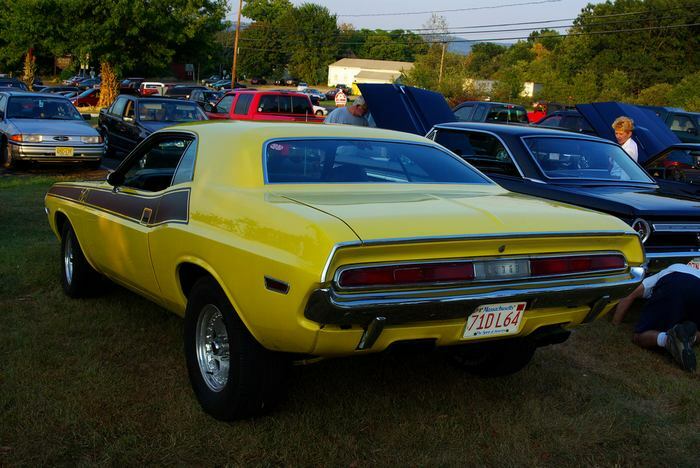 1974 dropped the 340cu. 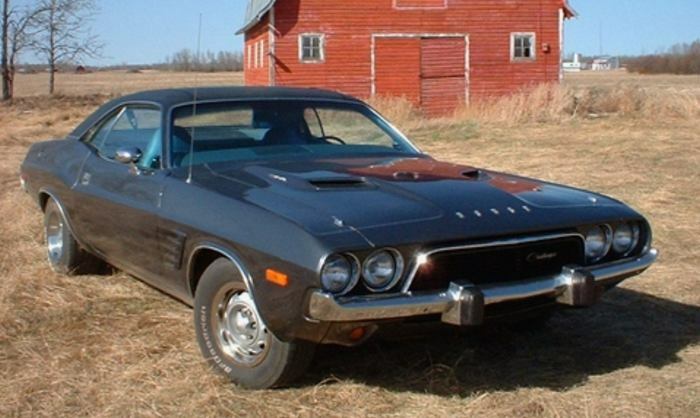 Note: the T/A (Trans Am) was only available in 1970. 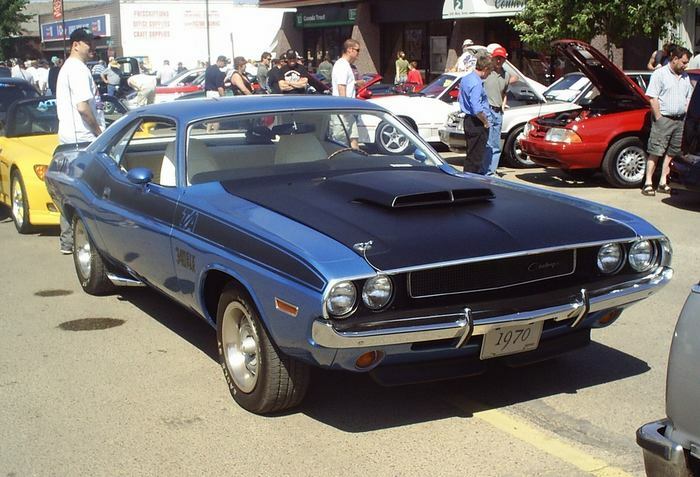 Famously used in the film “Vanishing Point”.